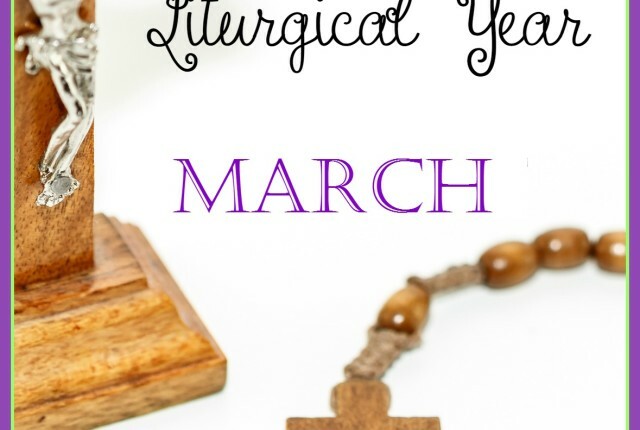 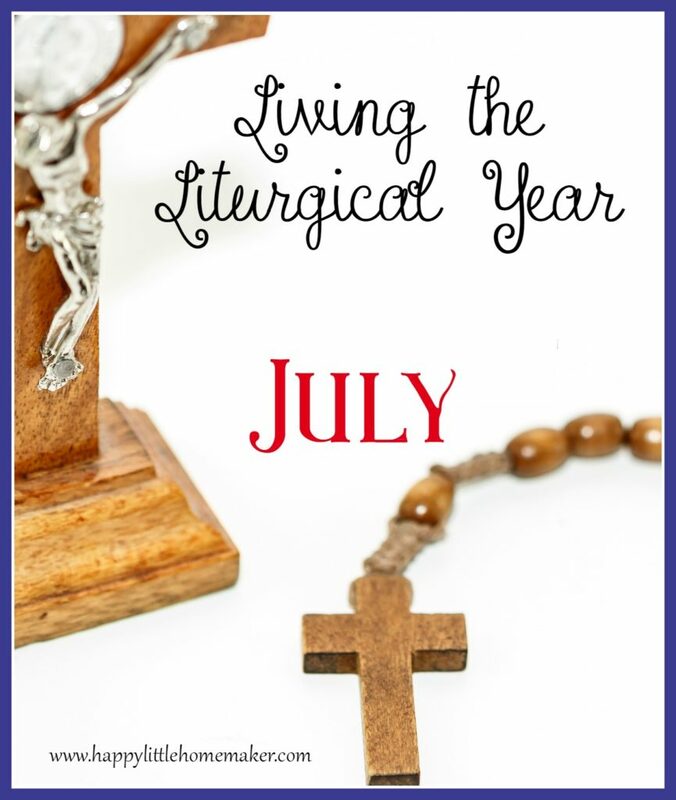 In July we are still in ordinary time and while summer might be the ideal time to live the liturgical year as a family because many obligations disappear, summer seems to be FULL of busy. Either way, there aren’t a lot of feast days, memorials, or solemnities, but there are a few days to note. 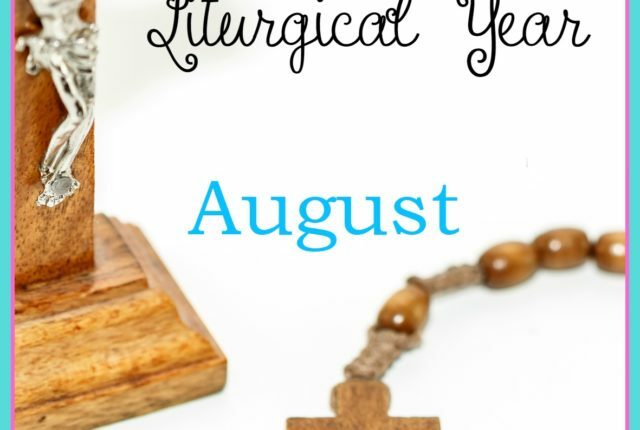 Do you have any favorite saints or feast days in July?